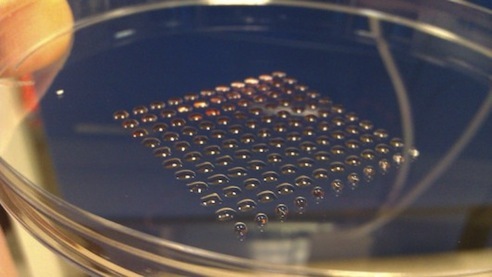 ﻿ Lab Equipment Made With 3-D Printers Could Cut Costs by 97% | Object.ly Blog – Transforming 3D Printing™. Read on here. Then 3D printing molecules?